Seller relocation. Price is set way below market for quick sale. it is nearly $50,000 less than recent sold similar spec property!! Great price advantage. Built in 2015. 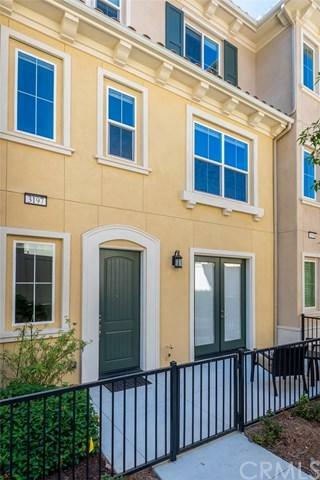 This Like-New condition townhouse locates in the desirable Willow Heights community in Diamond Bar. This is an inner unit within this gated-community. 2 en-suites on top floor. 1 guest bathroom at main level. Downstairs den/office is potential for the 3rd bedroom. Private front patio. Top rating schools. Easy access to banks, stores and A Seller relocation. Price is set way below market for quick sale. it is nearly $50,000 less than recent sold similar spec property!! Great price advantage. Built in 2015. This Like-New condition townhouse locates in the desirable Willow Heights community in Diamond Bar. This is an inner unit within this gated-community. 2 en-suites on top floor. 1 guest bathroom at main level. Downstairs den/office is potential for the 3rd bedroom. Private front patio. Top rating schools. Easy access to banks, stores and Asian markets. Right off HWY 60/57.